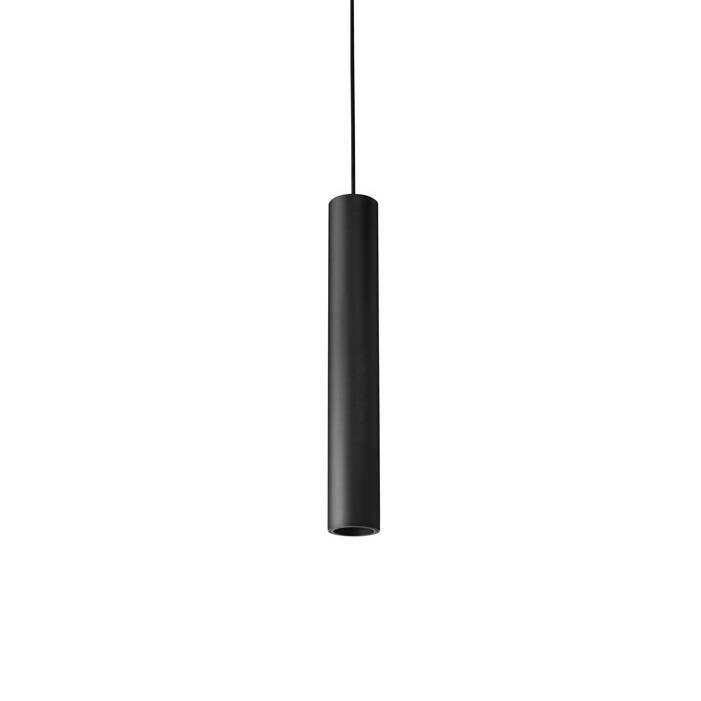 The Find Me Suspension is a thin pendant mount fixture. 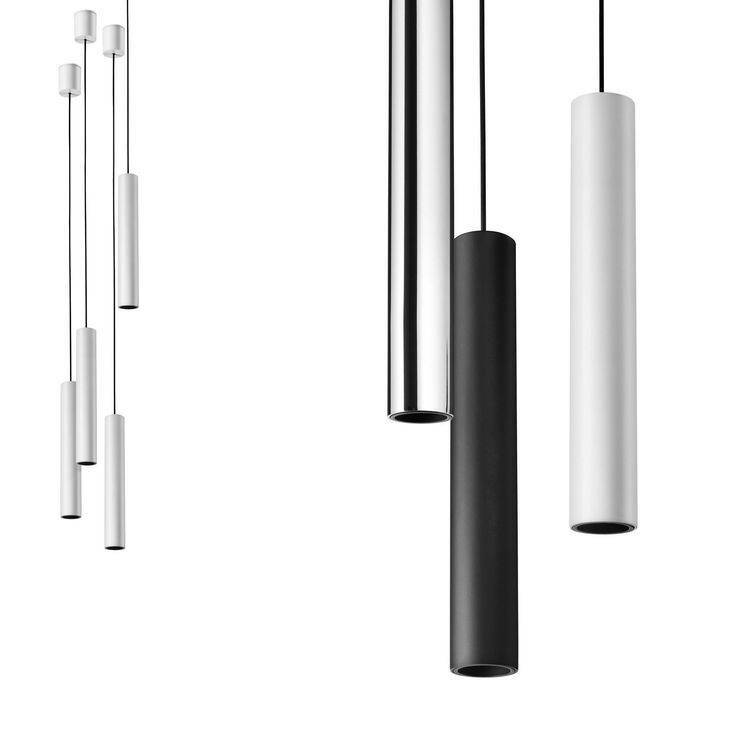 The Find Me Suspension is a thin pendant mount fixture. 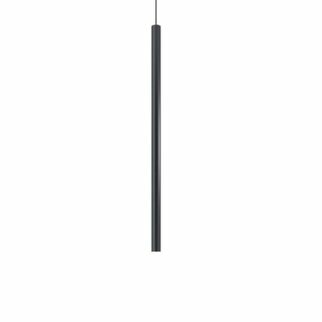 Deep matte black snoot maximizes cut off and reduces glare. 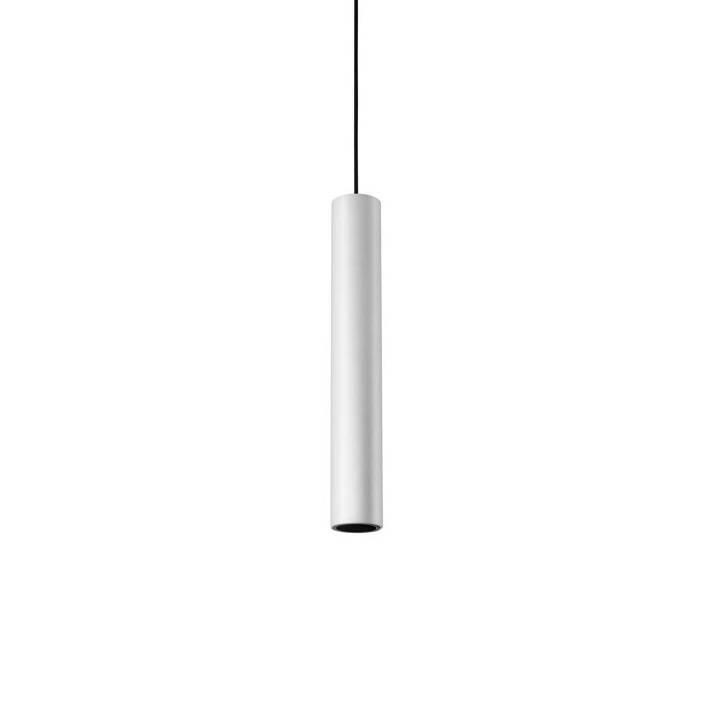 Snoot in pendant version can be changed out to add a touch of color. 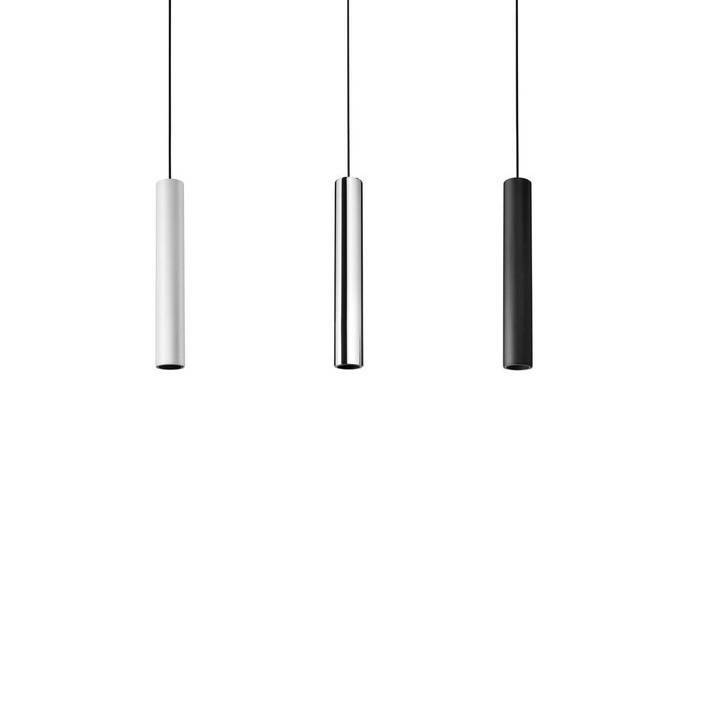 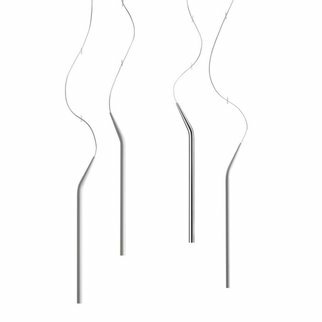 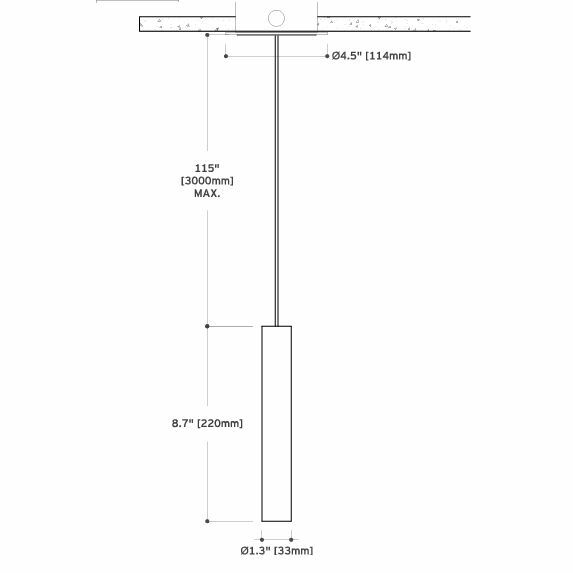 The Find Me line is available as a single, as a dual-head trimless multiple, and as a pendant.